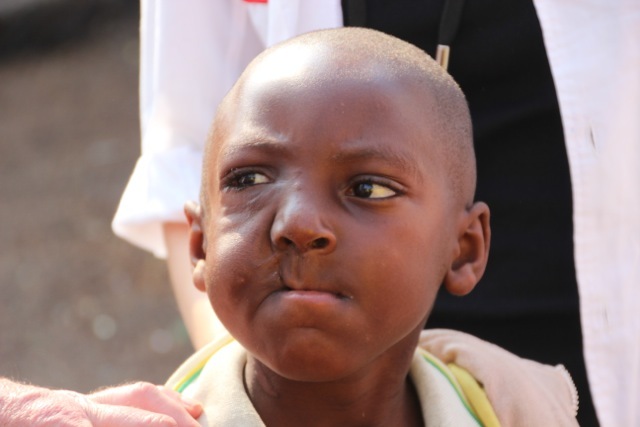 This week AusHEAL Team No 1 arrived at HEAL Africa on Monday. 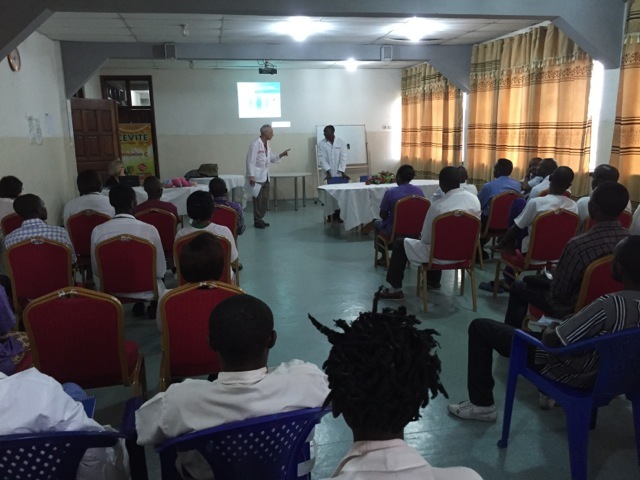 Dr Jack Arvier (Maxillo-facial surgeon) set about assessing patients with Dr John Yared (Dentist) and the HEAL Africa Hospital staff. The remainder of the week has been taken up with resection of Maxillo-facial tumours. The hospital has graciously attempted to free up theatre time for Jack to operate every day. Visits like this from specialist teams place enormous pressure on the routine running of the hospital. 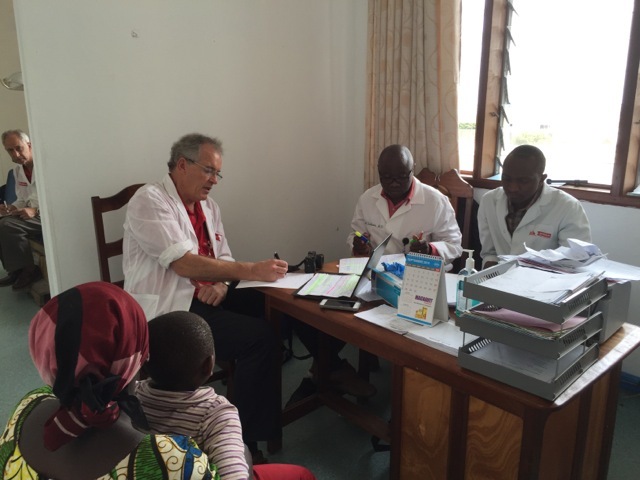 The HAH (HEAL Africa Hospital) staff were exhausted by the end of the week. 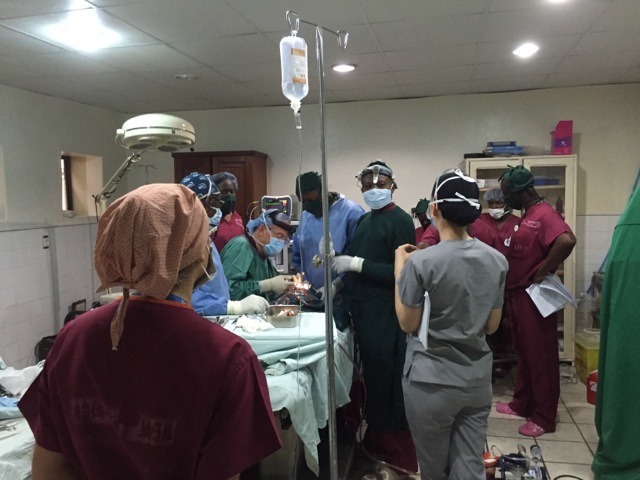 They do however appreciate the opportunity for these complex cases to undergo surgery. Two AusHEAL nurses, Anna Murray (OT nurse) and Chantalle Carroso (Anaesthetic nurse) have worked hard to ensure that all is appropriately set up for Dr Jack’s surgery and for Anaesthetist Peter Tralaggan (respectively) as these cases pose particular difficulties. When there has been any spare time Anna and Chantalle have tried to work alongside HAH colleagues to review and update operating theatre procedures. Louise Arvier, married to Dr Jack, has worked with the 2 HAH staff physiotherapists. Meanwhile Robyn Yared and Gwen Wetzig have been working on team logistics and processes to improve AusHEAL team training. 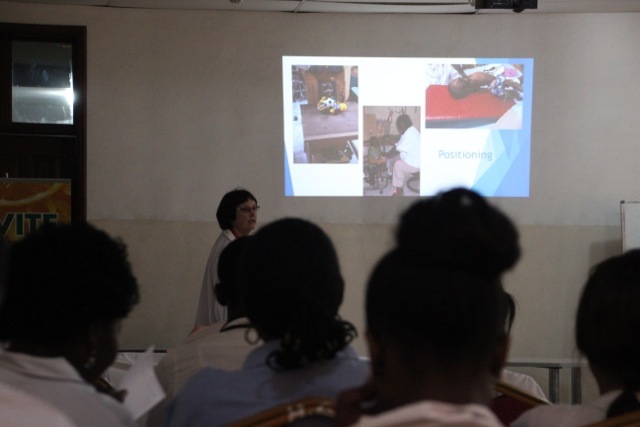 On Friday afternoon a teaching session on the ‘Role of Physiotherapy in Patient Management’ was conducted by Louise and the HAH Physiotherapists. 43 attended, including HAH doctors, nurses, interns and medical students. John Yared spoke about good Oral Health. Based on the questions taken at the end of each presentation there was good interest in the topics from those attending. 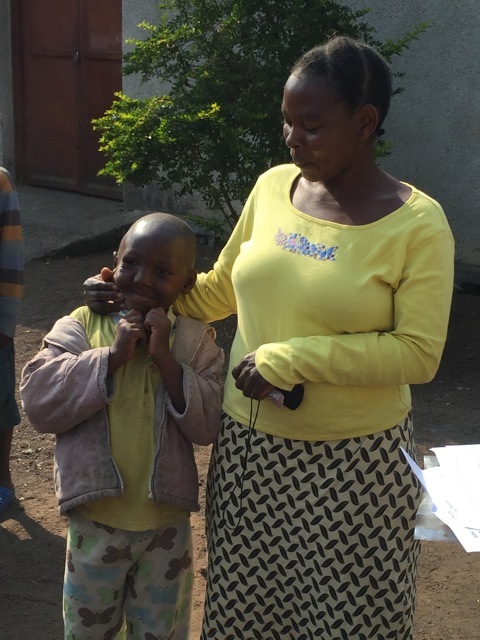 A highlight of the week was seeing a young boy, Lumiere, who had undergone major Maxillo–Facial surgery a year ago and featured in a story at the 2015 AusHEAL fundraising dinner, returned for follow-up by the Maxillo-Facial team. An impacting event was the 5.6 magnitude earthquake that hit the Goma area at 3.25am on Friday morning. This shook the accommodation and obviously startled the local population as it was followed by considerable gunfire. A second tremor occurred 3 minutes later. There was a fear that the Nyiragongo volcano may also erupt, but thankfully all has remained quiet and there were no reports of damage in the Goma area, though 3 were killed south of Goma near the earth-quake epi-centre. Although somewhat perturbed this event has not affected our team’s work. 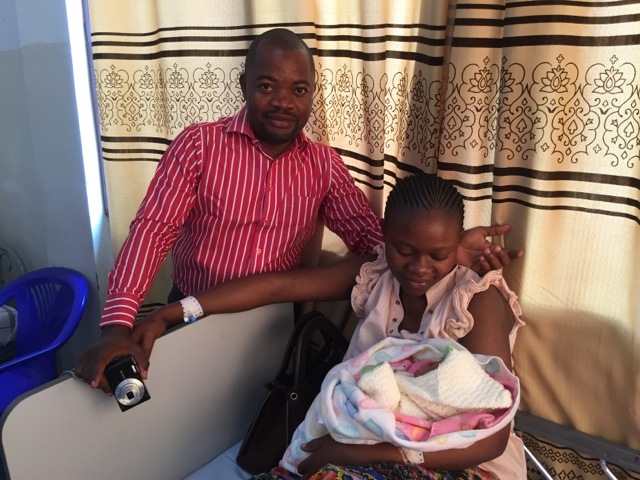 Yesterday saw the birth of a beautiful baby girl to Fanny Mila Ahula and her husband Alain. Fanny /Mila was the subject of stories and video highlighted by AusHEAL in the past and by Channel 7 in Australia after she underwent life changing surgery by the AusHEAL team in 2009. She went on to study accountancy, work at HAH, fund her family and marry one year ago. The circle of life and the healing demonstrated by her story is indicative of the power of one life changed in a sustainable way.